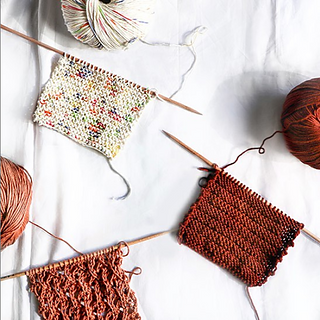 Looking for your next summer fabric? 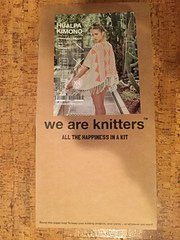 Well, your search stops here! 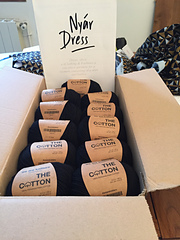 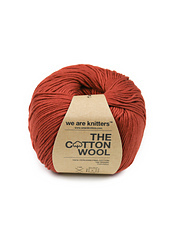 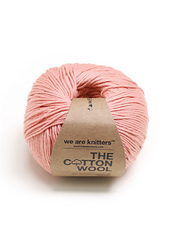 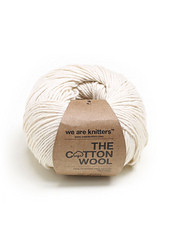 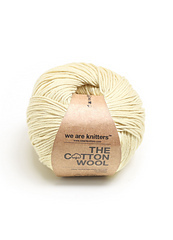 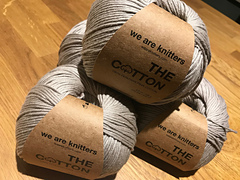 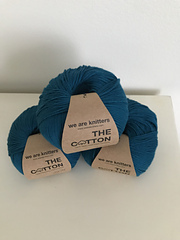 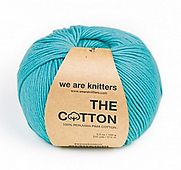 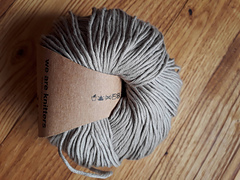 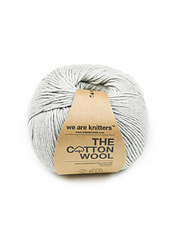 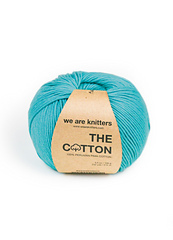 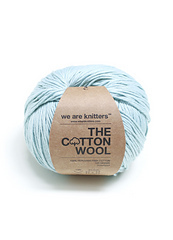 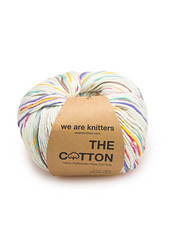 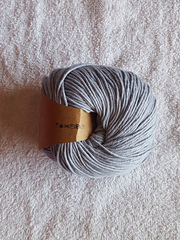 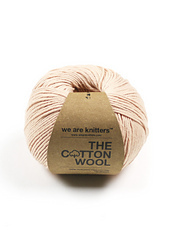 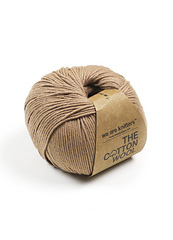 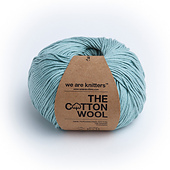 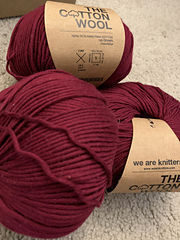 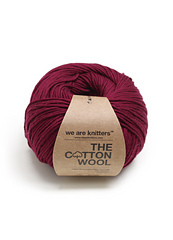 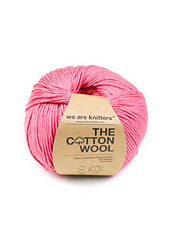 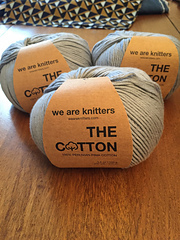 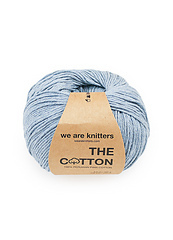 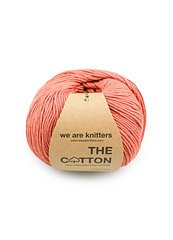 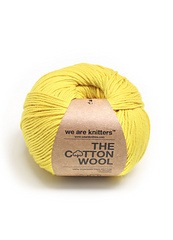 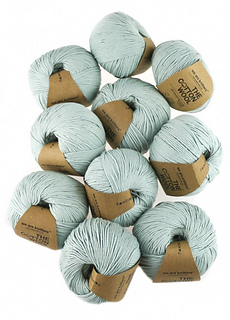 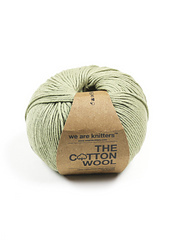 Our 100% Pima Cotton is perfect for spending the whole day knitting - indoors or out! 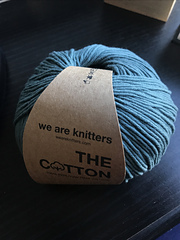 We have over 15 colors to choose from, and a number of different kits - so you are sure to find what you are looking for.